Vienna is one of the most beautiful cities in Europe – after visiting Vienna several times, spending about one month there in total, I have come to that conclusion and so I am happy to share some of my favorite places in Vienna with you. 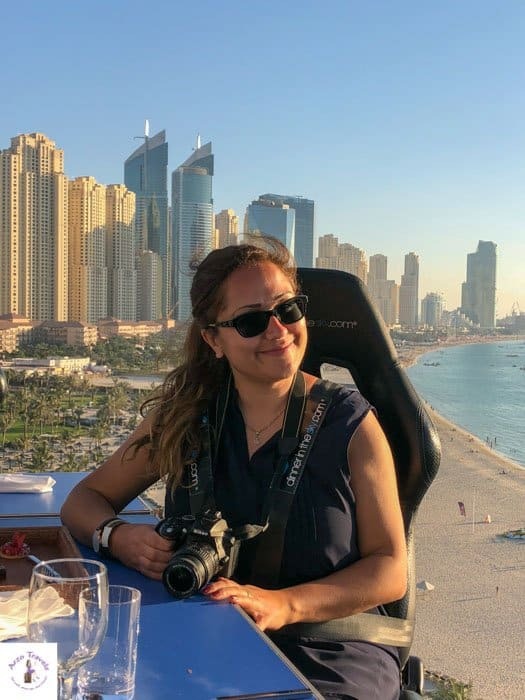 I once visited Vienna as a student with my course (I studied politics) and I did all the typical sightseeing but also had the chance to visit many political organizations like the United Nations or OPEC (by the way OPEC was impressive which does not mean I am a fan of them). I am not mentioning that political sightseeing with you here, but more like the “typical sightseeing places in Vienna”. Vienna is one of the most beautiful and romantic cities I have been too. I actually go as far as claiming it is at least as romantic as Paris. It actually reminds me pretty much of Paris with all the wonderful buildings. 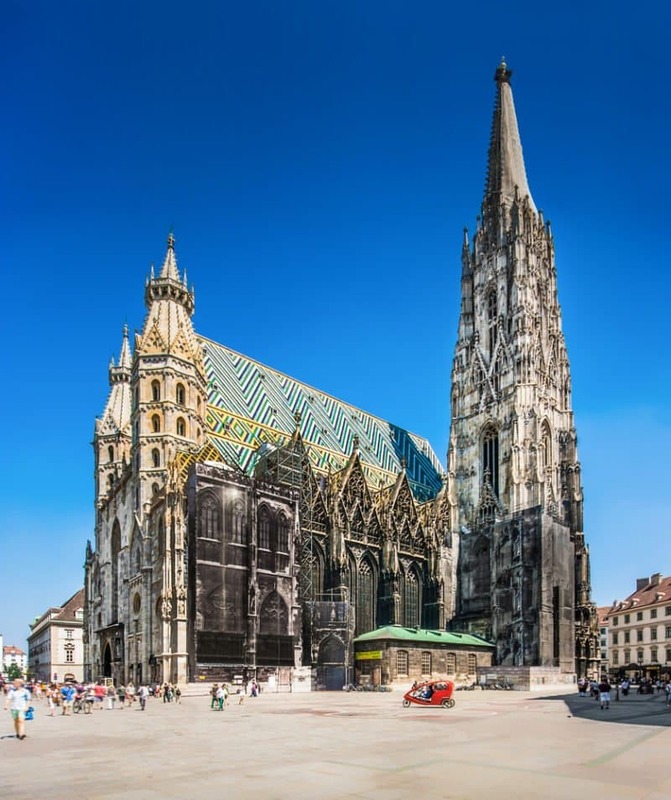 Vienna is also the city of museums, the city of the international organizations, Vienna is the city of gorgeous buildings, the city of Mozart, and Vienna is the city of Sacher cake and nowadays it seems that Vienna is the “green” city (more at the end). However, over the centuries it has lost its old glamor, which does not mean it is not worth to visit. Quite the opposite – Vienna is one of the places that you should visit when you are in Europe and I am sure the beauty does not disappoint. 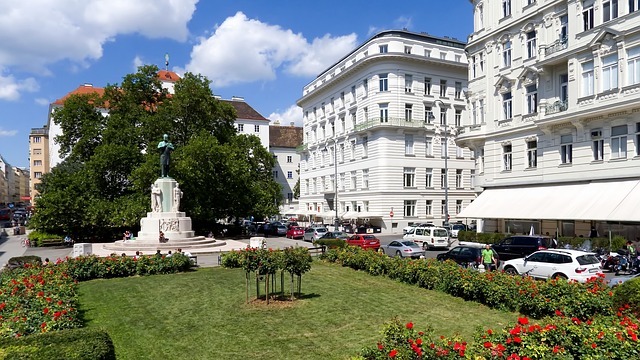 How to get from the airport to the city center: The airport is just around 15 km outside of the city center, so getting from and to the Vienna airport is super easy. 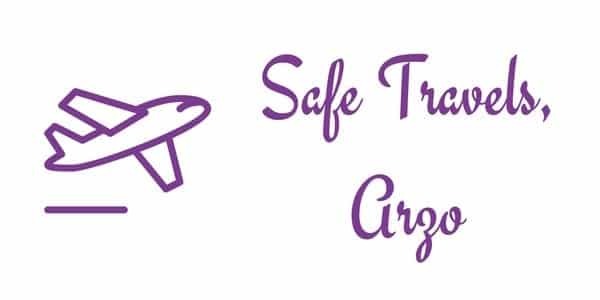 There are buses and trains getting to and from the airport – of course you can book your private transport or hop on a taxi but unless you are very tired or money does not play a role, I suggest using buses or trains (buses are a bit slower but it takes max. 40 minutes and cost less than $3 one way, the train just around 15 minutes, prices a bit more than $20 for return tickets). How to get around: Vienna is very walkable, but the public transport is also very good and cheap (less than 7€ for a 24 hours ticket), there are also Hop On and Hop Off buses in Vienna, which are super convenient. More Vienna budget tips are here. Security: Vienna is quite safe though pickpocketing is very common, it is good to be aware of your belongings and be attentive. 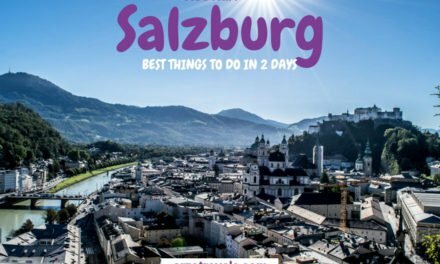 The capital of Austria is the perfect place for nice strolls and endless walks – though public transport is incredibly good and cheap, I would recommend walking as much as possible. This way, you will most likely not miss out on one of the many gorgeous building on the side streets. Vienna is in fact very walkable, so you can see and visit many sights just by walking. Most attractions are located in the 1. district (city center) and only a few attractions are further away so that you might need public transport/taxi. Most attractions are located in the 1. district (city center) and only a few attractions are further away so that you might need public transport/taxi. As always, I do not give you an exact itinerary but like to inspire you to visit beautiful Vienna. Disclaimer: I was a guest by Accor Hotel. 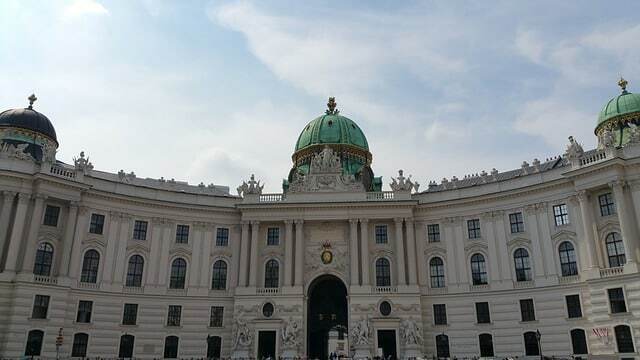 However, I visited Vienna twice before and got to know it quite well. This post contains affiliate links which mean, I might earn a small commission when you buy a product or service via my link (at no extra cost to you). More about it here. Find luxury at its best at Hotel Sacher near Hofburg (which is also on this itinerary). The hotel is rated the best in the city – its central location makes it a perfect hotel for your Vienna trip. Find out more about the rates for staying in this hotel here. One good medium priced accommodation to stay in Vienna is Mercure Vienna First – it was the place, I stayed when I visited Vienna on my last trip. Find out more about that particular hotel by clicking here. To find out prices for accommodations in Vienna please click here. 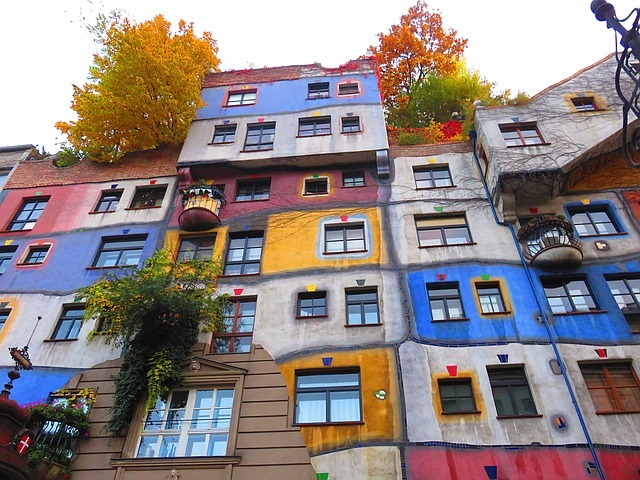 I have a full accommodation guide on Vienna – for the best areas to stay. Just click here to find your perfect hotel in Vienna. The Vienna Pass gives you free access to more than 60 attractions around Vienna. You can skip the line entry to popular Vienna attractions and it includes the Vienna Hop On Hop Off sightseeing tours. Tickets are a bit more expensive than for the Vienna City Card gives you unlimited free public transport in downtown Vienna (public transportation is in general quite affordable in Vienna), and good discounts in Vienna’s major attractions. 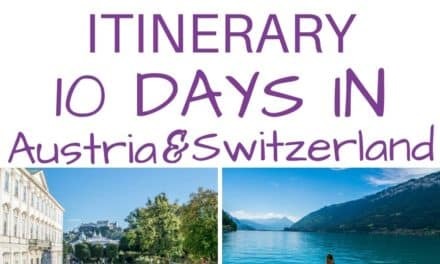 Check out prices for the Vienna Pass and The Vienna City Card and you can see if you can save money with it and if one of the cards makes sense to you! Here are the best places to see and best things to do in 2 days in Vienna. Though this is not a typical Vienna 2-day itinerary, you can see all the mentioned places within two days. Vienna is geographically not very big and many sights are close to each other (have I mentioned the great public transportation system in the city?) and so you could add all places to your Vienna itinerary. Places to see on your first day in Vienna. Vienna sightseeing wouldn’t be complete without heading to Stephansdom Cathedral. The cathedral is located directly in the city center and is the seat of the city´s bishop. The creation started back in the 12.th century, but new elements have been added throughout the time. Even as a non-Christian I love visiting and admiring the beauty inside – and outside. While I often prefer the Baroque style over Gothic style, this popular point of interest is well worth a visit. Just remember to dress appropriately (cover shoulders and knees). You can even climb the towers (south and north tower) and admire the view of the city (each tower charges you a fee of around $5,50 and $6.50). You can also visit the catacombs and do a guided tour for around $6.50 (kids under 6 are free). The tours take place several times a day and last about 30 minutes. 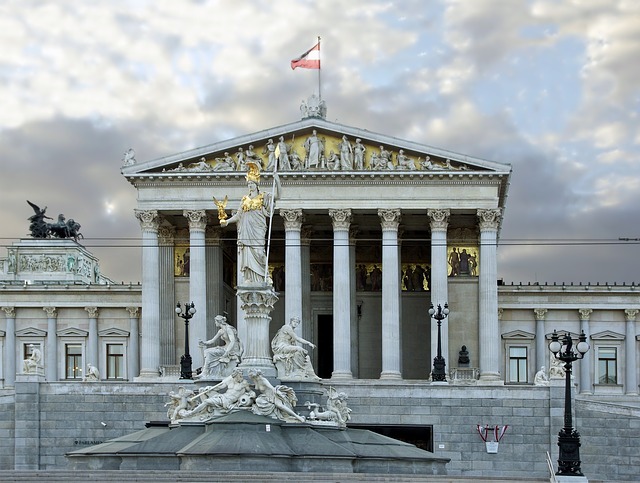 Of course, there are more Vienna attractions: I have always had a thing for this beautiful, yet simple, Austrian parliament. I have to say that most of the politicians in there aren’t my favorites but the building is just too pretty. The Parlamentsgebäude, built in the 19th century, is located on the Ringstraße in the first district – while I never got to see the inside of the building, it is worth a photo stop, and so it is in my top 10 list of places to visit in Vienna. I am not into museums but I remember pretty well, that I enjoyed strolling through the museum district and it is worth to walk around there even if you are not a museum kind of person. 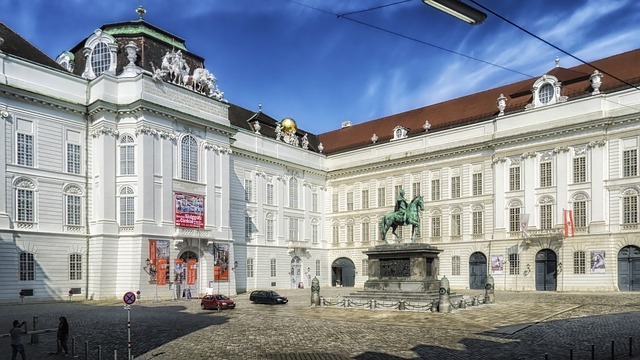 No, I did not visit any museum but you can enjoy some of the finest art museums in Vienna in this area, which include: Museum of Modern Art Ludwig Foundation Vienna (MUMOK) or the Leopold Museum. Okay, I am not finished with tips on “Where to go in Vienna”. The next Vienna tourist attraction is different to the rest of Vienna. The village was built in the 1990s and is free of admission. You´ll find shops, cafes, and restaurants – with a little forest on the roof. The Hofburg used to be a medieval castle, and home of the Habsburgs (the Royal family), while it is now it is the national library. It is conveniently located in the city center and so easy to reach. It dates back to the 13.th century and has probably always been one of the main attractions in Vienna. It is also home to the Sissi Museum (you probably have heard of the famous Empress that still fascinates fans all over the world). 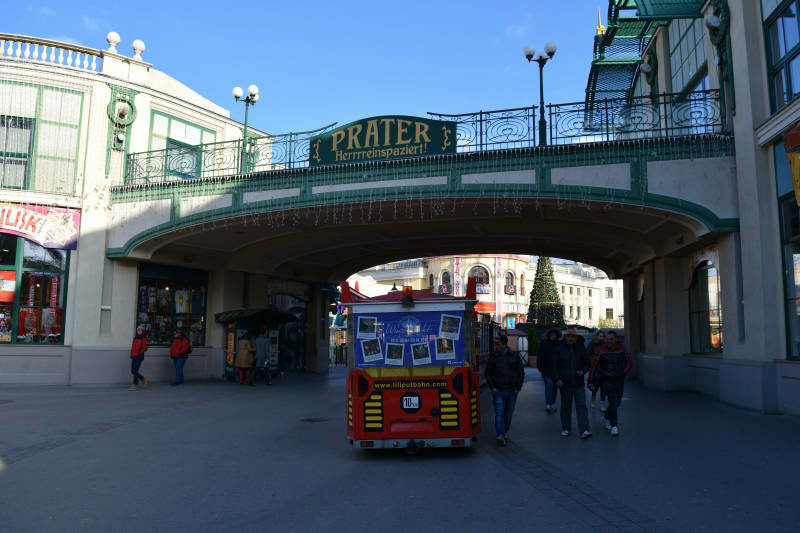 The Prater is a kind of amusement park and open 24-hours a day. The huge ferries wheel is the flagship, but there are some more carousels and lots of snack stalls. It is probably one of the best places in Vienna with younger kids. While the entry is free, you have to pay for each roller coaster/snack etc. 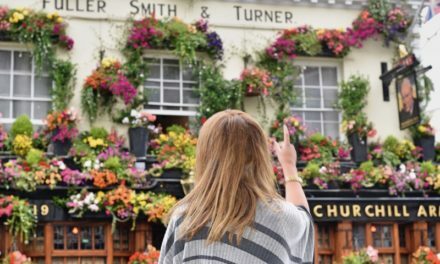 If you spend more time in the Museums district or like to travel a bit more slowly then you can skip this and head to the next area. All above mentioned places are quite close to each other – you can either walk or use public transportation to get around (public transportation in Vienna is great, so take advantage of it). 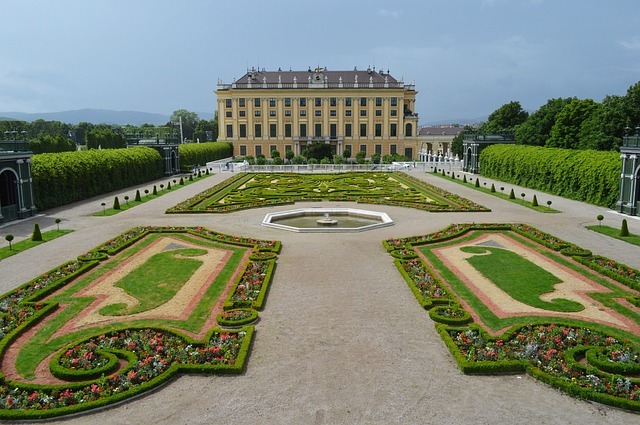 For your day 2 in Vienna, I suggest exploring two of the most impressive castles in Europe. Okay, this is probably one of the very best things to see in Vienna and one of the prettiest palaces in the country: Schönbrunn Palace, a UNESCO World Cultural Heritage Site, is one of the most, or probably the most, popular tourist attractions with more than two million tourists visiting – annually! The palace was built in the 18.th century, but the beauty is still enchanting. Looking at it is impressive – doing a tour and seeing the interior is even more impressive. And the best: The palace is open daily, even on bank holidays. You can do different kinds of tours – however, as fascinating as it is, I suggest spending max. half a day here as there is another fantastic castle that awaits your visit! Ticket prices: Free with the Vienna Pass, and a discount with the Vienna City Card. Schloss Belvedere, also a UNESCO World Heritage Site, is one of the most famous sights and places in Vienna. It is in the south-eastern part of the city and definitely worth to be checked out. 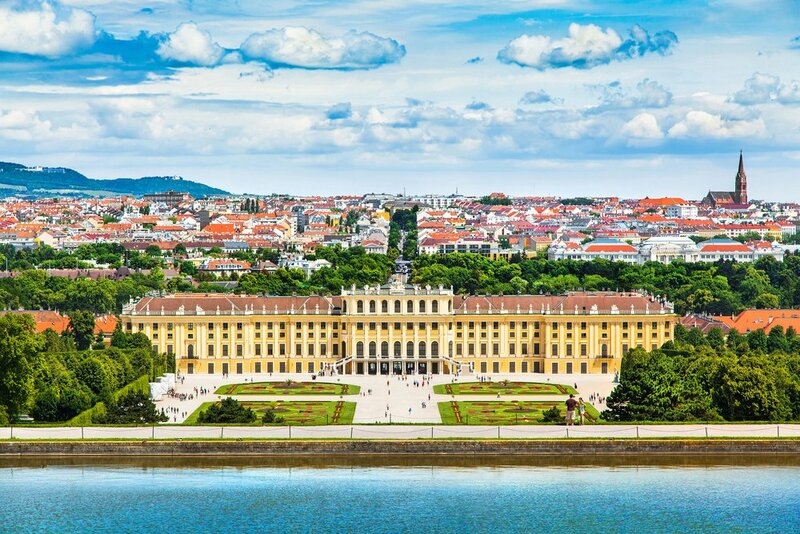 It consists of two Baroque Palaces (not the only impressive Baroque Palaces in Vienna though) and is home to an extensive art collection. Even for non-art lovers (aka me) it is a fun place to visit in Vienna – just look at the pretty gardens! 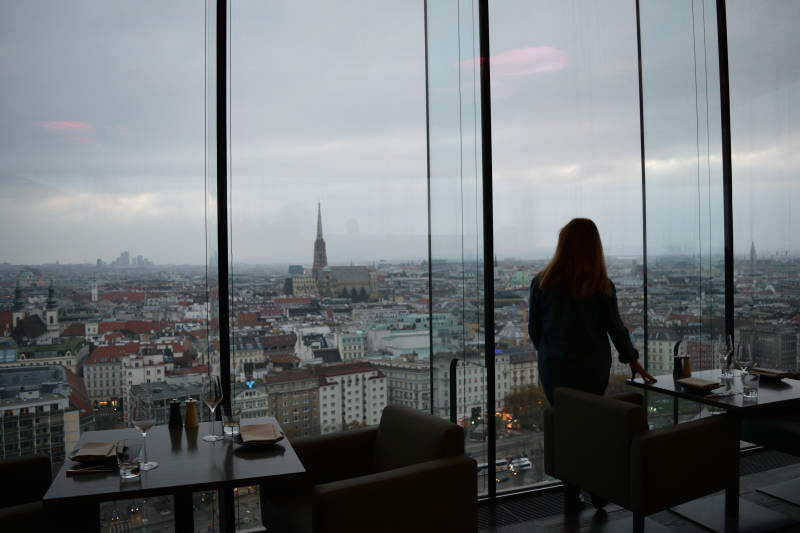 More or less spontaneously Claudia, my blogger friend, and I ended up at Sofitel St. Stephansdom which supposedly has one of the best views over Vienna….And I can assure you it has as you can see from the pictures. On my last trip to Vienna, I went with Accor Hotels and we learned about the sustainability program of those hotels. Even though we also visited Munich on our trip, Vienna seems to be the better location for talking about sustainability. Local and organic food becomes more and more important in Vienna, especially the 2. district has loads of restaurants and shops that sell organic and local products. Not only local and organic food is becoming more popular but also raising more conscious, eating less meat and being more healthy. This might be in contrary to the huge amount of shops selling fur in the 1. district, and it seems the trend has not reached everybody, but Vienna is heading in the right direction. However, after seeing and dining in quite some restaurants I am happy to say I felt comfortable in Vienna. Vienna is a paradise for vegetarians or even vegans. Though local does not necessarily mean it is more sustainable, it often is and it is the thought behind. Things get slower, calmer, and probably healthier. Accor Hotels for its part also has introduced new sustainable elements, using more local and organic products, offering more fair trade products (toiletries e.g.) for its guest and if you are enjoying this “trend“ make sure to spend some time in the 2. district as well which is still much quieter than the 1. district. 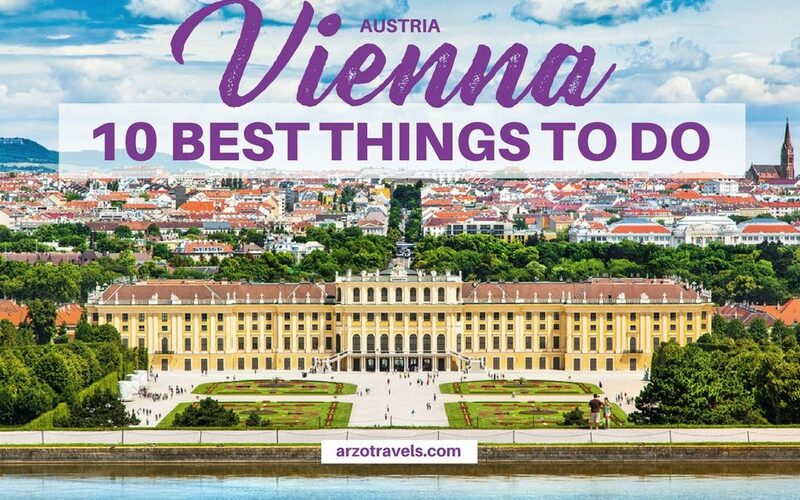 So, I really love Vienna and it is a must on any Austria itinerary…wondering how a perfect Austria itinerary looks like? Find it here – 5-14 days in Austria. Visiting Vienna in winter? 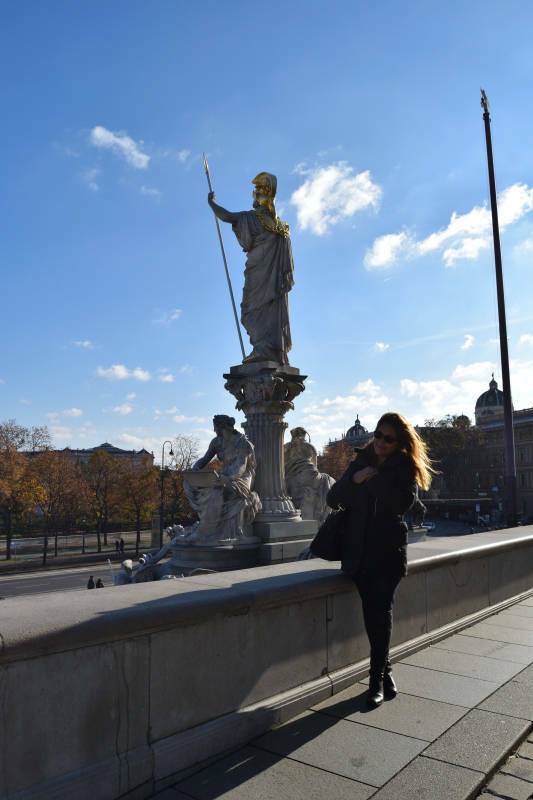 Then read Veronika´s tips on what to do in Vienna in winter. If you need more reasons why to visit Vienna read Rachel´s blog post on why she fell in love with Vienna. And read this, if you are looking for the top ten things to do in Vienna.